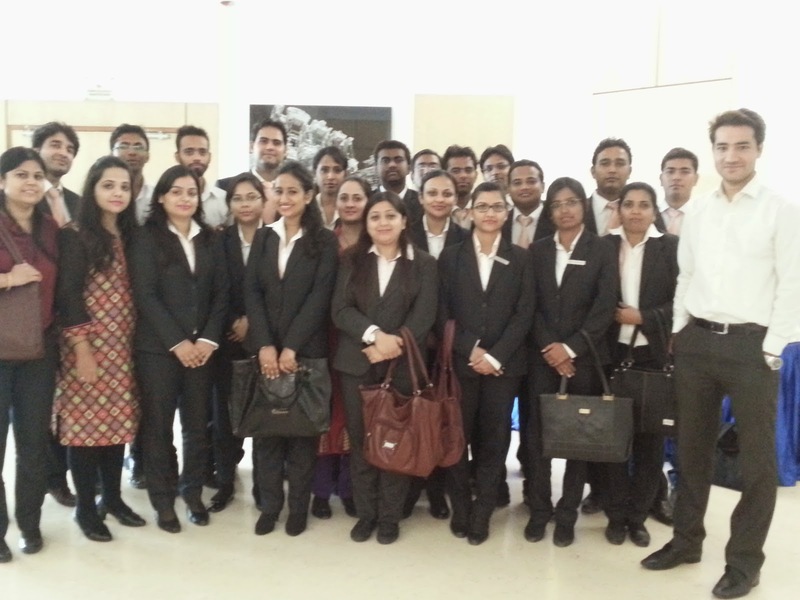 On 13th August ’14 students of July & April 2014 batch, pursuing Healthcare Administration from INLEAD visited Artemis Hospital in Gurgaon which is a 300 bed super specialty hospital. The main agenda of the workshop was to get an overview of the hospital and its various departments. Artemis Hospital is spread across 9 acres and is a 300 bedded, state of the art multi-specialty hospital located at Gurgaon. 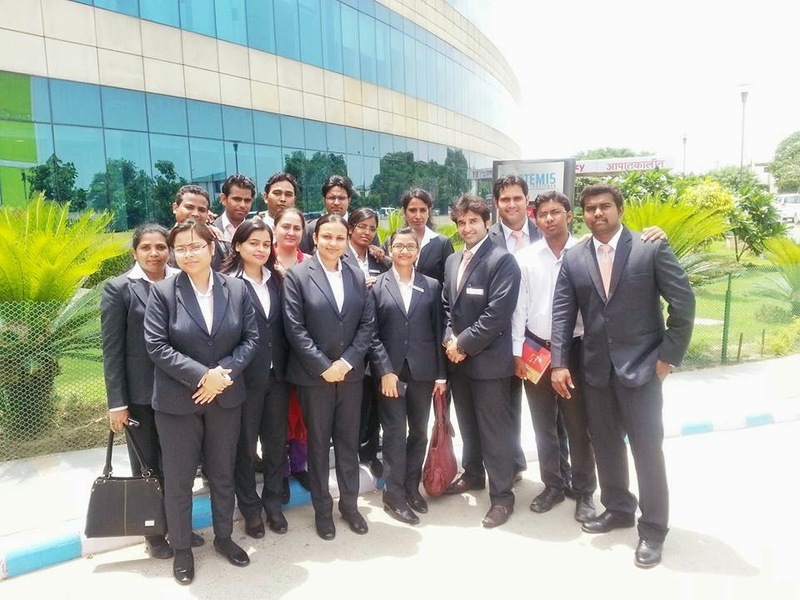 Artemis Hospital is the first JCI and NABH accredited hospital in Gurgaon. Designed as one of most advanced in India, Artemis provides depth of expertise in the spectrum of advanced medical & surgical interventions comprehensive mix of inpatient and outpatient services. Artemis has put modern technology in the hands of renowned from across the country and abroad to set new standards in healthcare. The medical practices and procedures followed by the hospital are research oriented and benchmarked against the world. World class services in a warm open centric environment clubbed with affordability has made Artemis as one of the most revered hospital in the country. 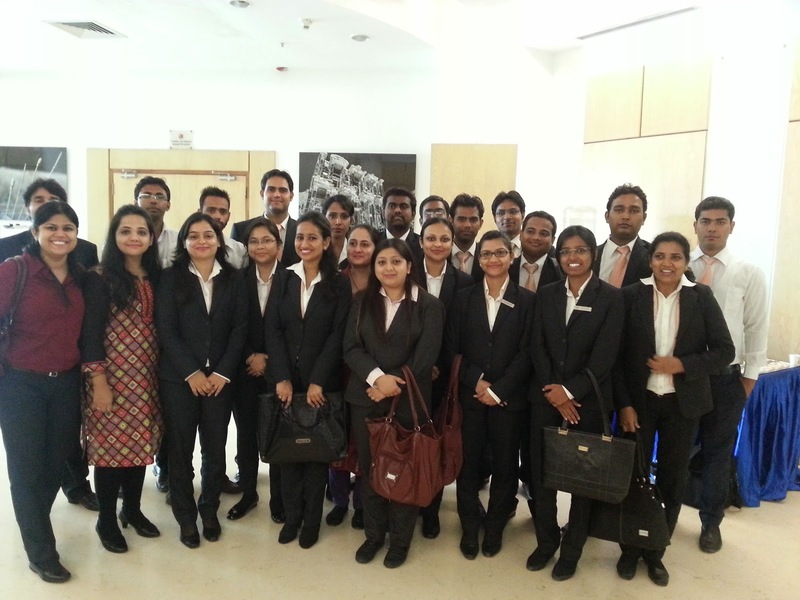 1) Malvika, student pursuing Healthcare Administration Batch: MBA 2nd Year says, “It was indeed a very knowledgeable and aspiring day for all the students especially for the fresher’s who had their first industry exposure”. 2) Munmun, student of Healthcare Administration Batch: MBA 1st Year says, “Visiting the hospital gave us an excellent learning exposure”. 3) Amruta, student of Healthcare Administration Batch: MBA 2nd Year says, “The best part of the hospital was the positive attitude of the staff and the organization culture”. Ms. Ginny Kaushal, Faculty Healthcare Administration said “Students got an insight into different clinical, administrative & support services of the Hospital which will help them to get a fair idea of the working in these areas”.